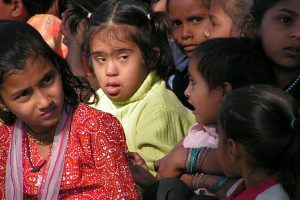 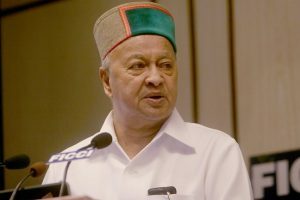 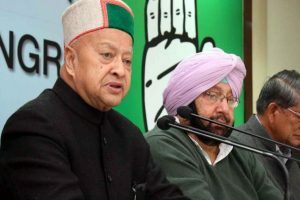 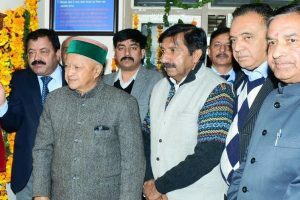 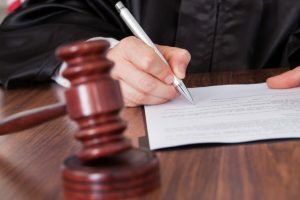 Continue reading "Himachal government cancel leaves of officials"
Continue reading "Virbhadra PMLA case: Court fixes January 12 for documents scrutiny"
Continue reading "Himachal may increase retirement age of govt employees"
CM Virbhadra Singh on Friday said many development projects in the state are suffering as Centre is not releasing grants. 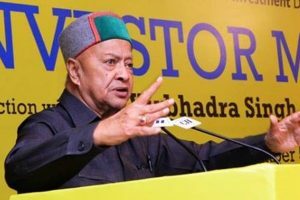 Continue reading "CM urges PM Modi to allow transactions in old currency in 2 cooperative bank"
Special campaign for highlighting the achievements of State Government from 15th to 31st December, 2016. 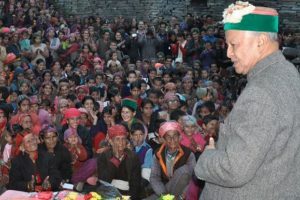 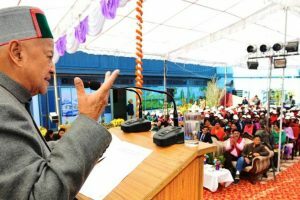 Continue reading "Peaceful situation helps Himachal progress: CM Virbhadra Singh"
Continue reading "Himachal CM calls for stringent policy for teachers"
Continue reading "Himachal CM lays foundation stone of orphanage"
Continue reading "People’s hard work makes Himachal prosperous: CM"
Continue reading "Himachal CM dedicates development projects worth Rs.27 crore in Kinnaur"
Continue reading "Early resumption of flights to Shimla likely"
Continue reading "‘We stand shoulder to shoulder with armed forces’"
Continue reading "Himachal to plant 1 crore saplings this year: CM"